Once in a while I get to do work that actually I would probably do for free. 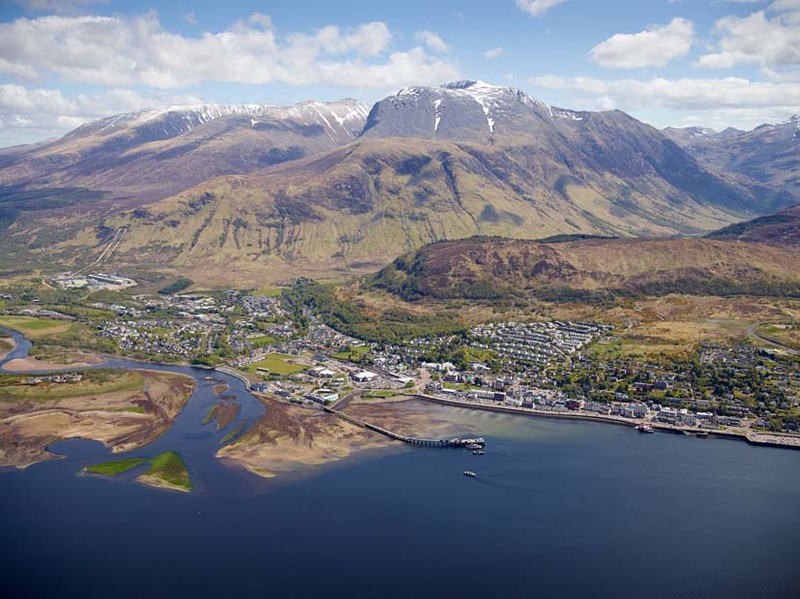 Last week I did some aerial photography of a site at Fort William in NW Scotland, flying from Prestwick up the west coast via Oban, on a glorious day. From 3000' we could see for miles out over the inner Hebrides and north over the mountains. A real privilege and I got payed for it!